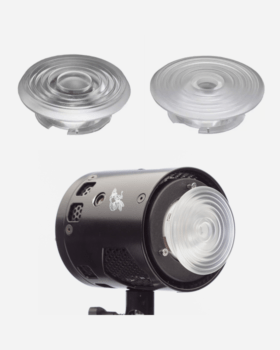 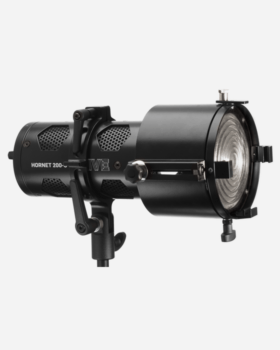 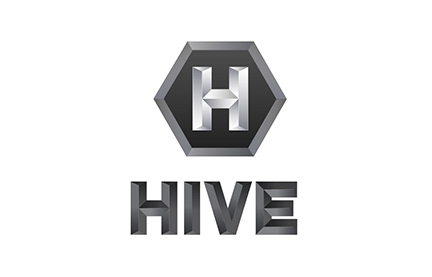 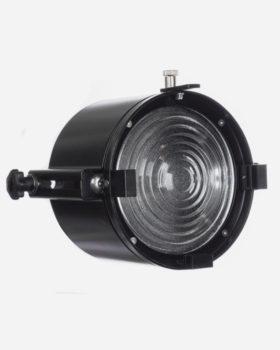 Hive Lighting’s Adjustable Fresnel attachment fits on the front of the Hornet and gives users control over the beam angle, from a full flood to tight spot. 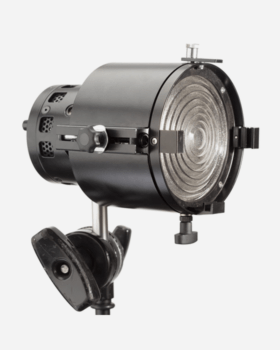 The Fresnel can be used with the included 5″ barndoors, a separate HDP lens set, or any standard 5″ speed ring. The Hornet 200-C runs off a battery or universal wall power and is compatible with hundreds of accessories.